Diphtheria, tetanus and pertussis (DTaP). Measles, mumps and rubella (MMR). Gland swelling in cheeks or neck. Soreness or redness around injection site. Some vaccines do have inherent side effects, like coughs. Not every child will experience side effects, and some of these conditions may be more intense depending on the individual’s unique background. Generally speaking, most of these side effects shouldn’t last more than a month or so. If they do, or the child’s condition suddenly worsens, it’s important to seek urgent medical care as soon as possible. Many parents struggle with where to take their young ones for shots. 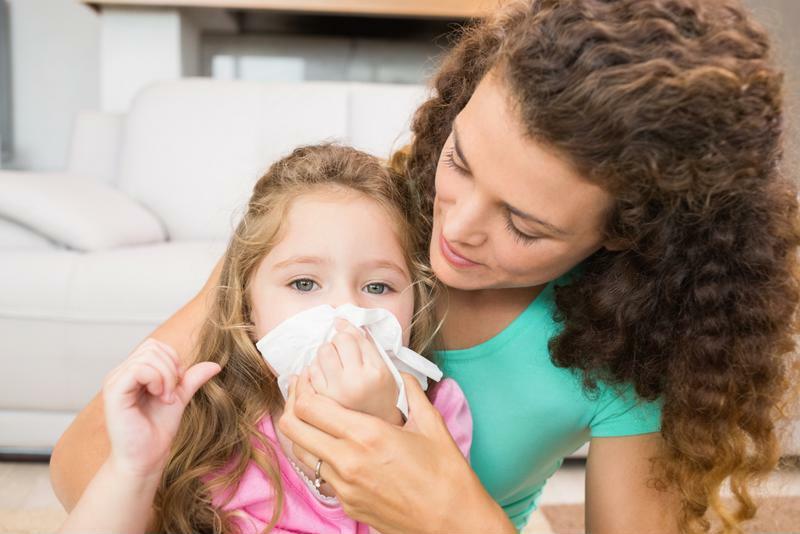 Oftentimes, doctor’s offices can be overly busy, especially during the peak of cold and flu season. That’s why you should take your child to the nearest CareWell Urgent Care Center. With teams of highly trained physicians at every facility, CareWell can provide many childhood vaccinations in a safe and timely manner.